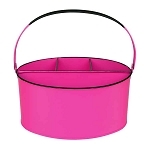 Liven up your spring garden decor, summer cookouts, football tailgates, backyard barbecues (BBQ), picnic excursions, pool parties and all your outdoor events with this oval metal tub painted in hot pink fuchsia enamel with black trim. 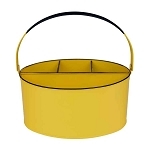 This durable, old-fashioned style container features handles on each side and is great for serving ice, beverages, chips, peanuts, snacks, and other pre-packaged products, as well as carrying food and supplies & drinks to your serving site. 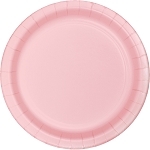 The nostalgic look will add color & style to birthdays, beach parties, Hawaiian luaus, and pink flamingo themed events. 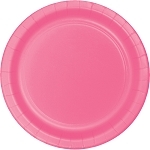 Available in eye-catching red, sunshine yellow, pastel pink, lime green, vibrant orange, versatile white, functional black, fashionable aqua, and festive fuchsia to coordinate with any theme. 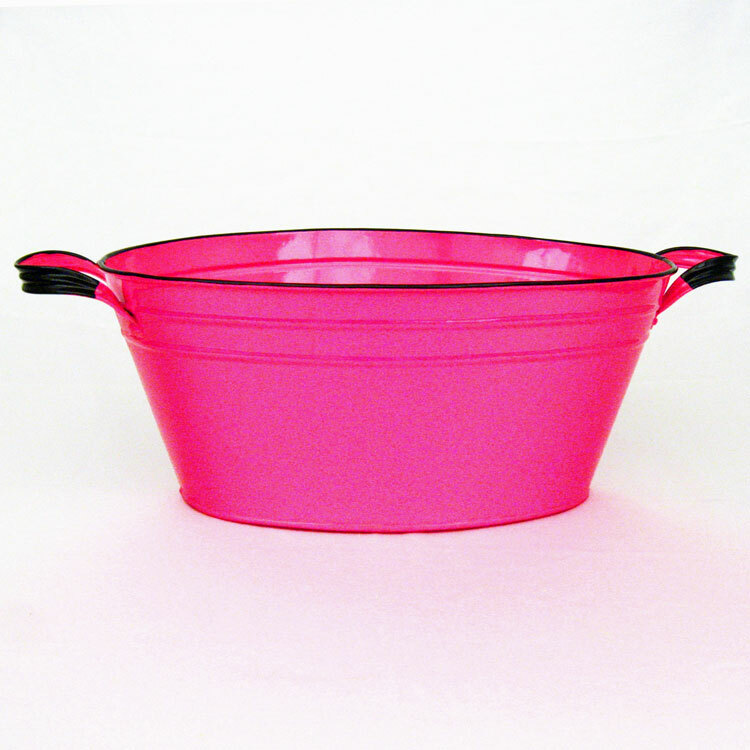 Serve ice, chips & drinks in this oval metal tub, painted in hot pink enamel with black trim. 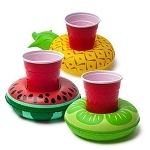 The nostalgic look will add color & style to your beach themed event, backyard cookout, pool party or luau picnic; easy to carry with attached handles. 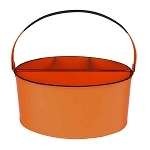 Perfect for entertaining outdoors, this unique old timey tub is durable and functional. 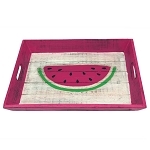 Painted in bold fushia to add to the festivity. 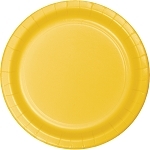 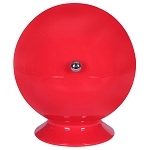 Also available in vibrant orange, white, kiwi green, fire engine red and sunshine yellow to coordinate with your theme colors. 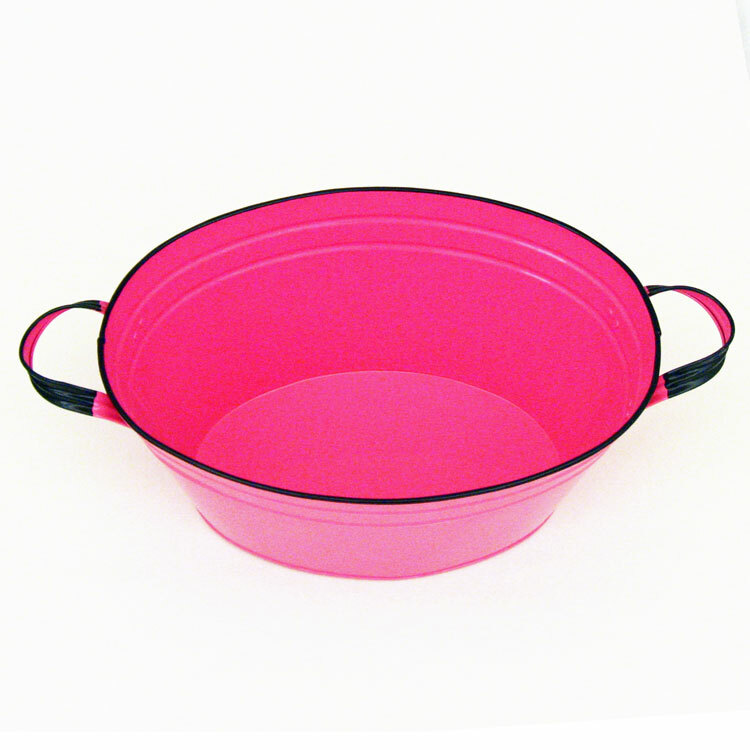 Q: Do you have white enamal oblong tubs? 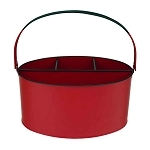 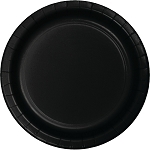 A: We have the White Enamel Oval Beverage Tub - 19" x 12" x 7"
A: We do not offer monogramming, but you may be able to find a 3rd party service or paint the name on yourself.